As leadership, we often struggle with how to keep our employees. 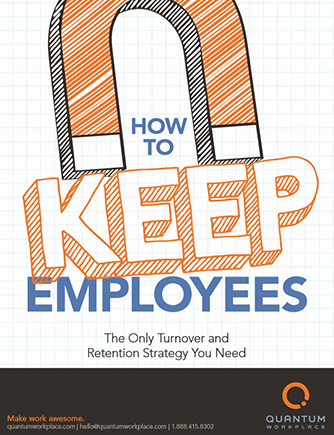 The ever-ambiguous retention/turnover issue is one of the most intimidating parts of our job. It seems like zillion different factors are at play – such as benefits and compensation, employee engagement, and career development – which each have another zillion things that need to be taken into account. Contratry to this popular belief, increasing retention isn’t a complex web of 100 different metrics; increasing retention comes from treating your employees like the people they are.